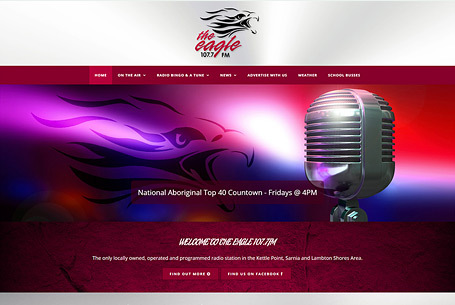 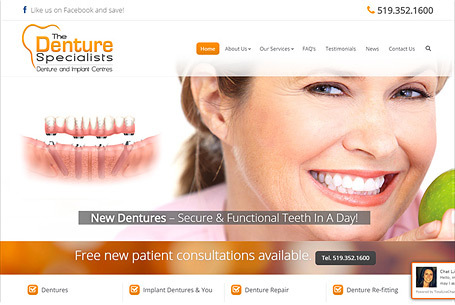 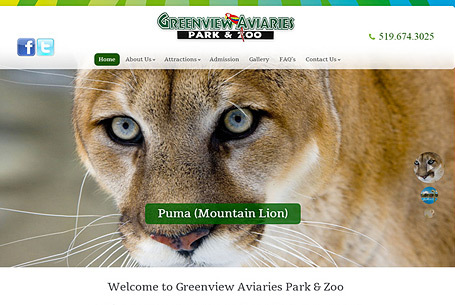 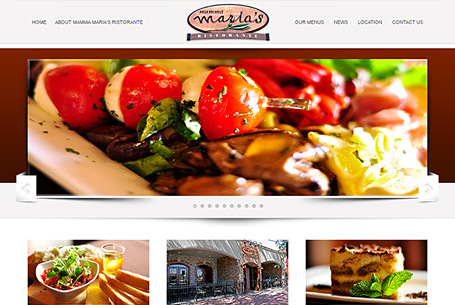 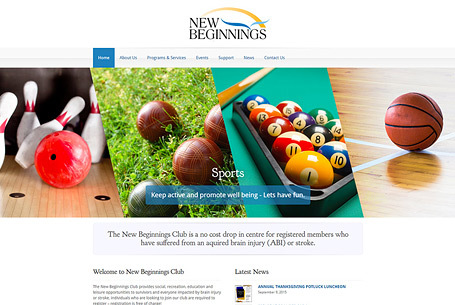 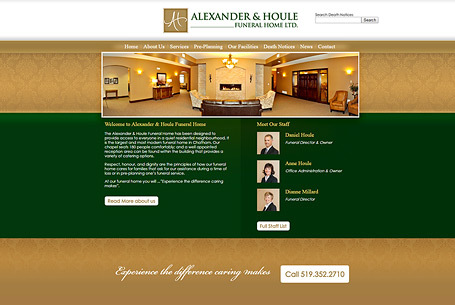 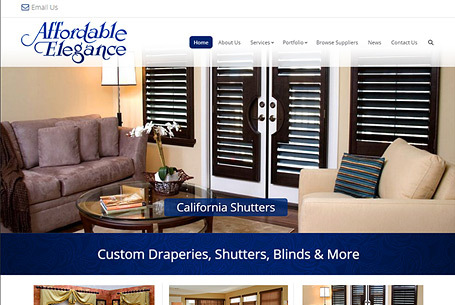 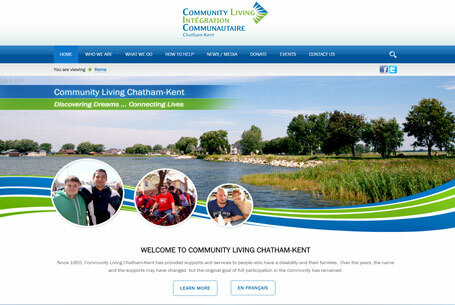 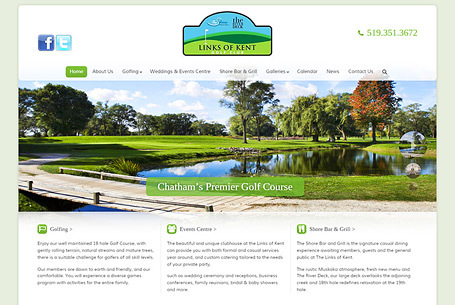 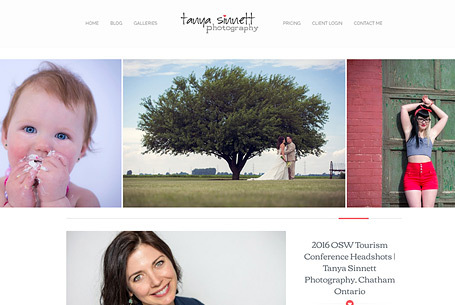 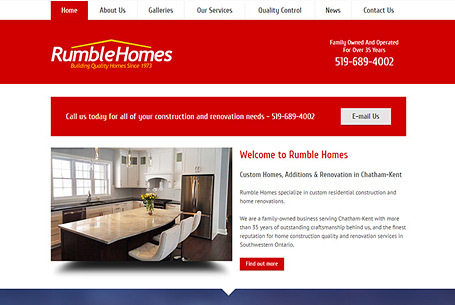 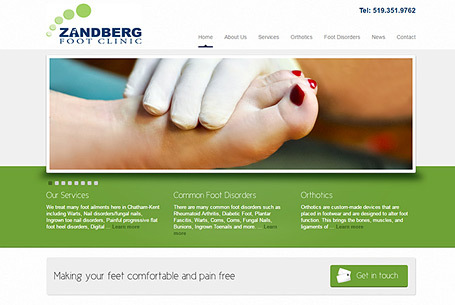 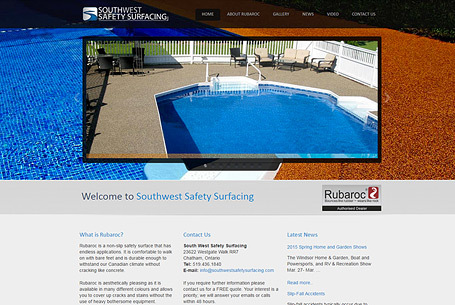 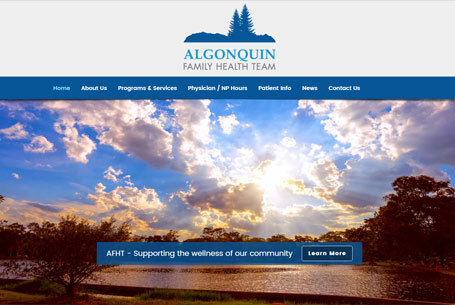 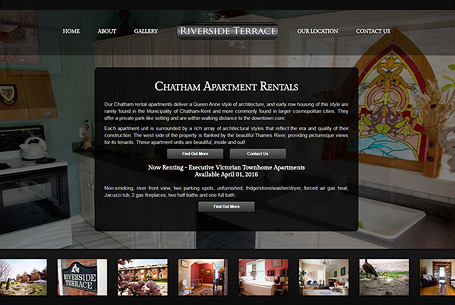 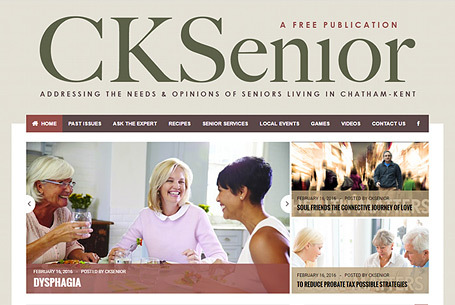 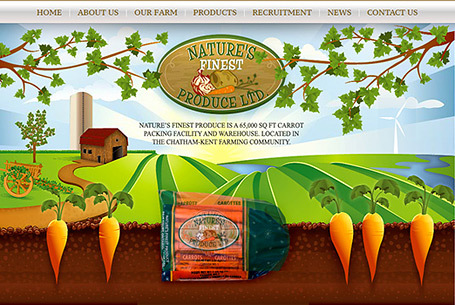 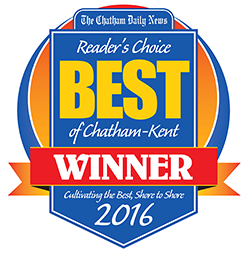 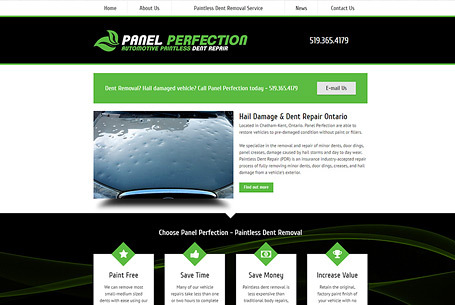 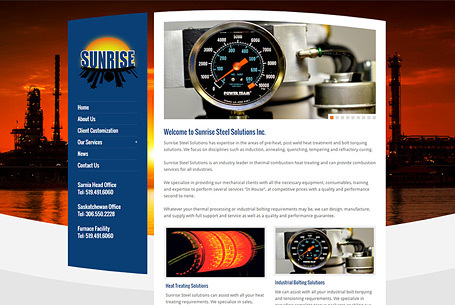 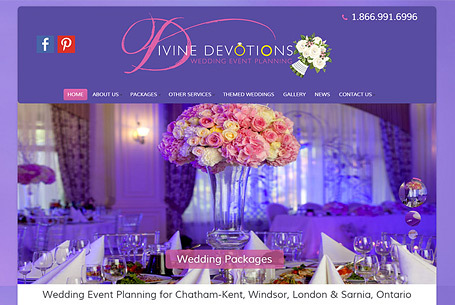 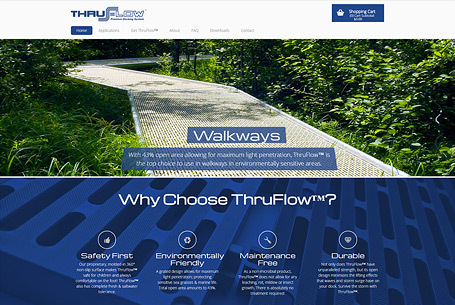 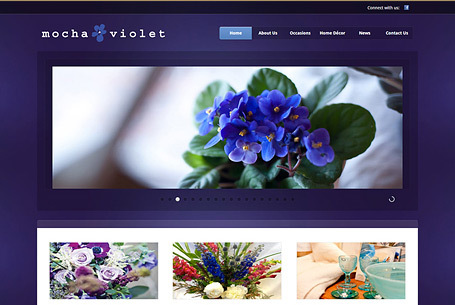 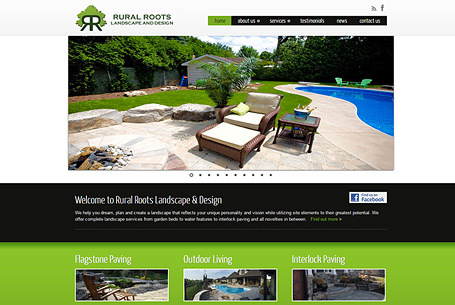 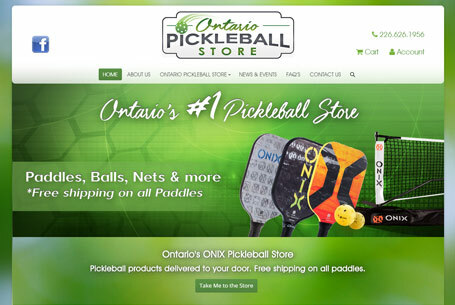 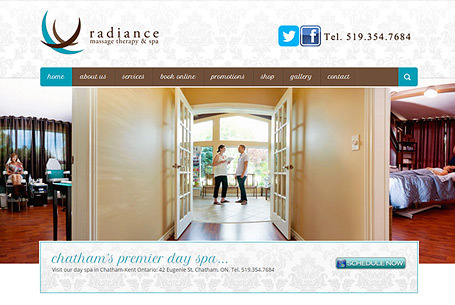 We are a website design company creating modern websites for Wallaceburg, Ontario and surrounding areas. 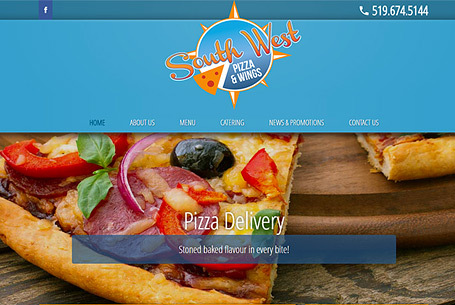 We aim to make your website design experience as straight forwards as possible so that you can concentrate on your day to day business practices, while we design your ideal website. 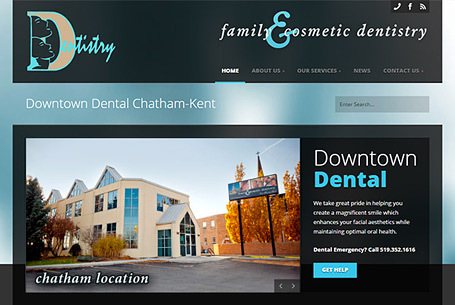 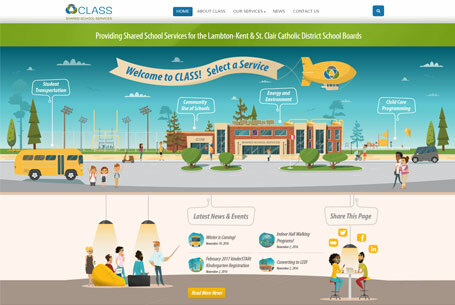 While your new website is engaging and contemporary, it will also work on both desktop computers and mobile devices. 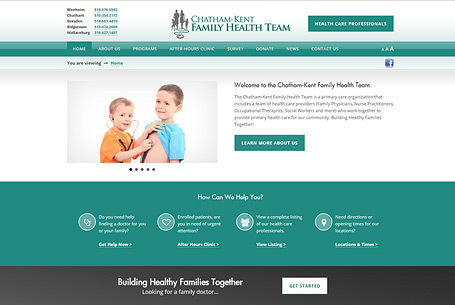 In order to save you time, both of these websites are one in the same; eliminating the need to manage two independent websites. 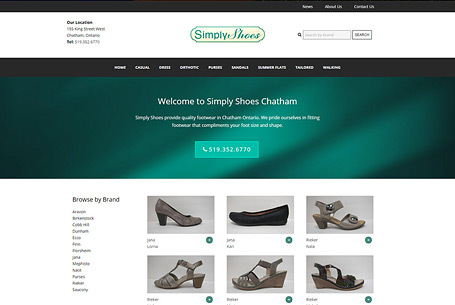 It’s essential that your website is designed for mobile phone use to ensure that your customers can view your website with ease. 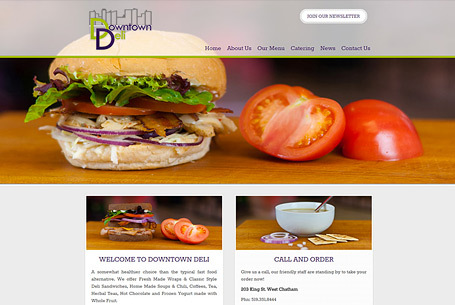 Your freshly designed website will be content managed. 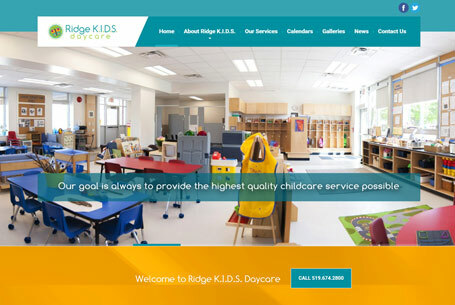 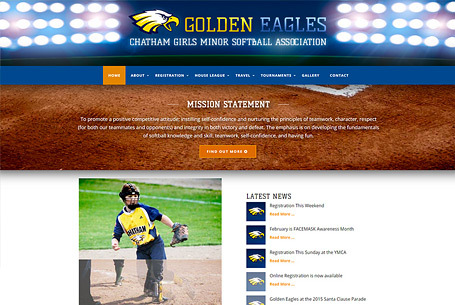 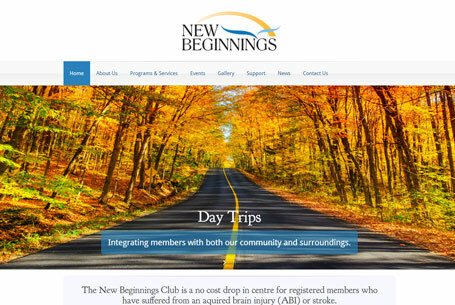 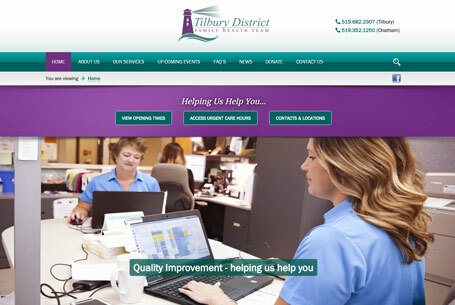 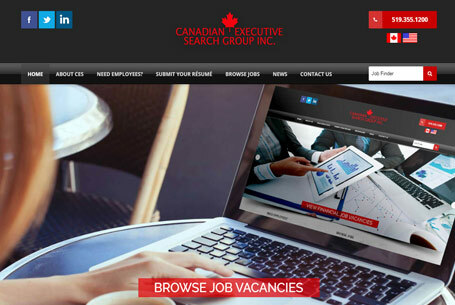 Once your new website design has been completed, our staff will train you one-on-one ensuring that you’re comfortable editing the page content, whether you want to post website news or make a basic text update, our staff members will ensure that you can avoid paying a website design company in Wallaceburg to make your website updates for you. 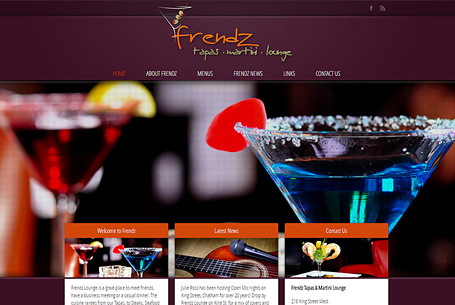 However, we are happy to help you with your website updates if you have limited time. 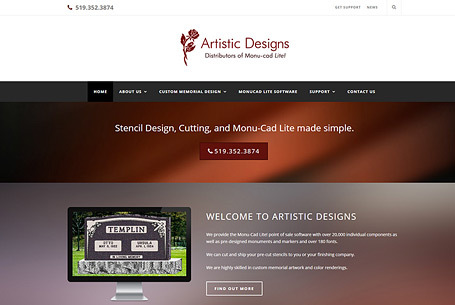 At Abstract Marketing, website hosting and security are essential. 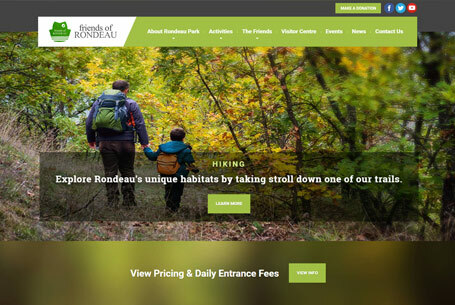 By having your website hosted with us, you can relax while we backup your website on a daily basis, as well as enjoy website and server security at no additional cost. 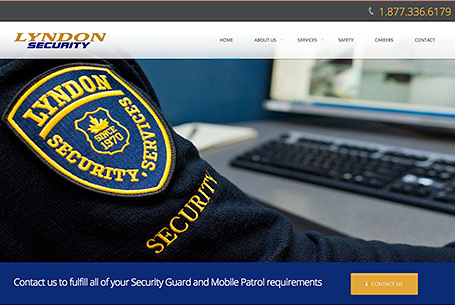 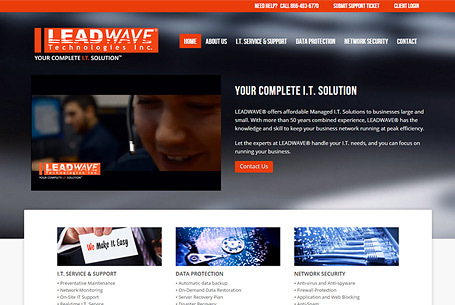 When it comes to secure website hosting, we believe that all of our Wallaceburg website design clients should be protected at no additional cost. 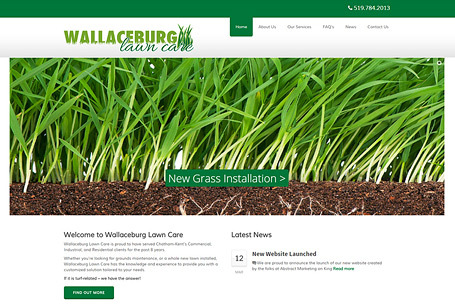 Your business growth is important to us, we can show you how your newly designed website can generate more business in the Wallaceburg and surrounding areas through affordable search engine optimization. 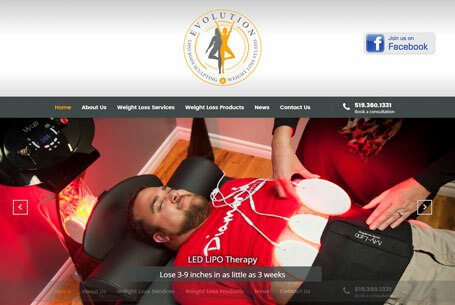 This type of leveraging is not a temporary solution, allowing you see the long term benefits of your new website.